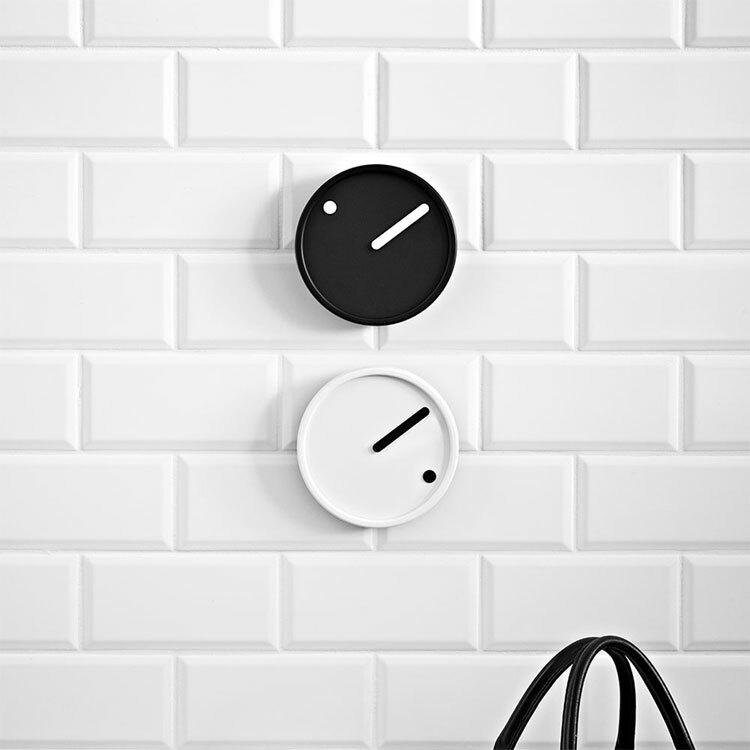 The Picto wall clock is a retro designed clock that has a hand that shows the minutes, and a dot that circles around the edge of the clock to show the hour. 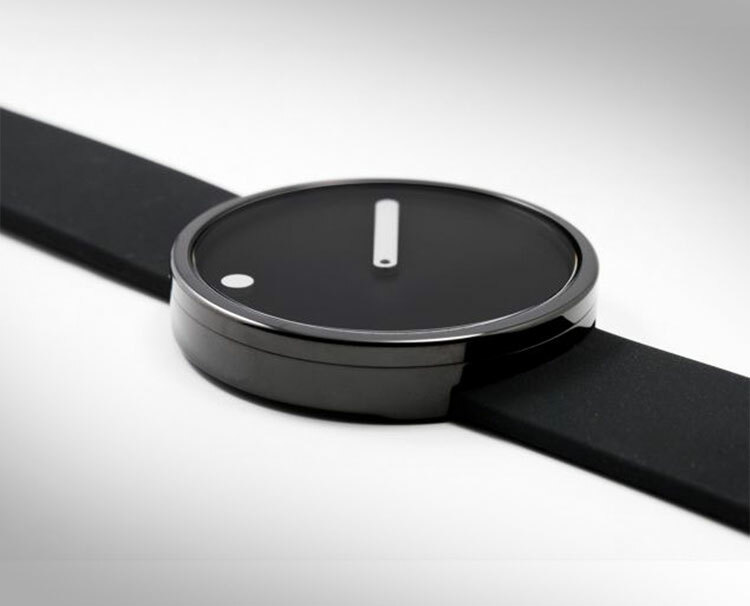 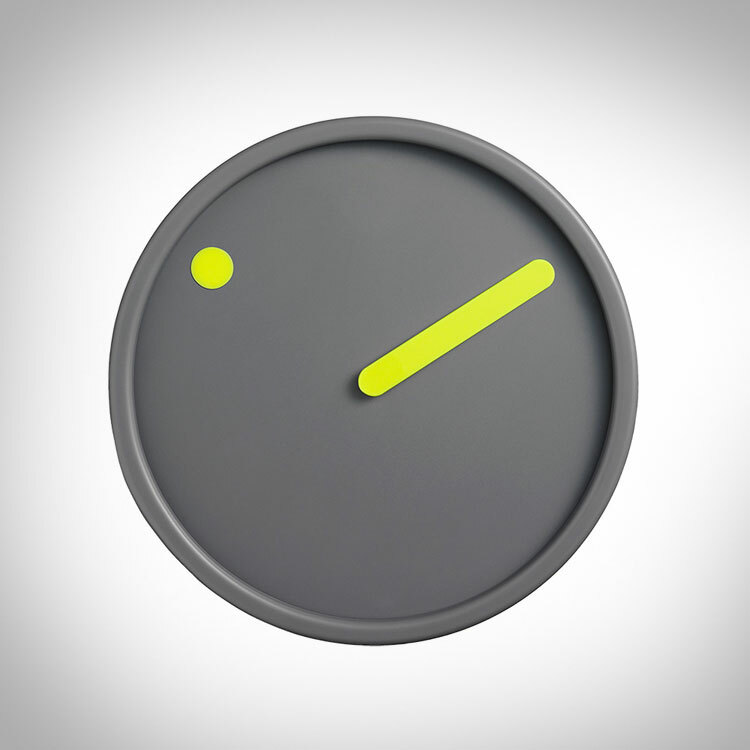 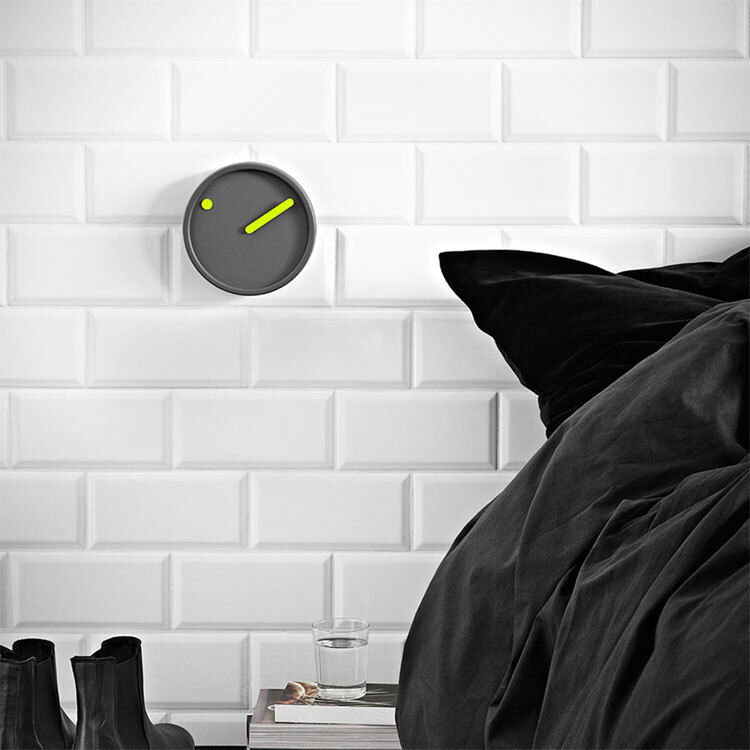 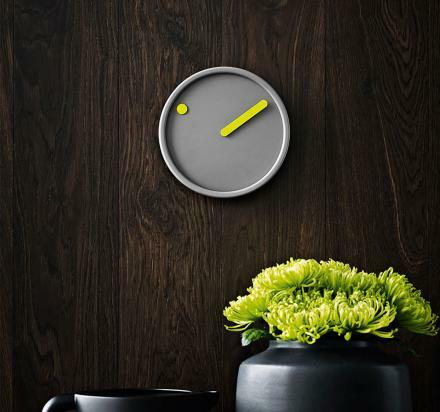 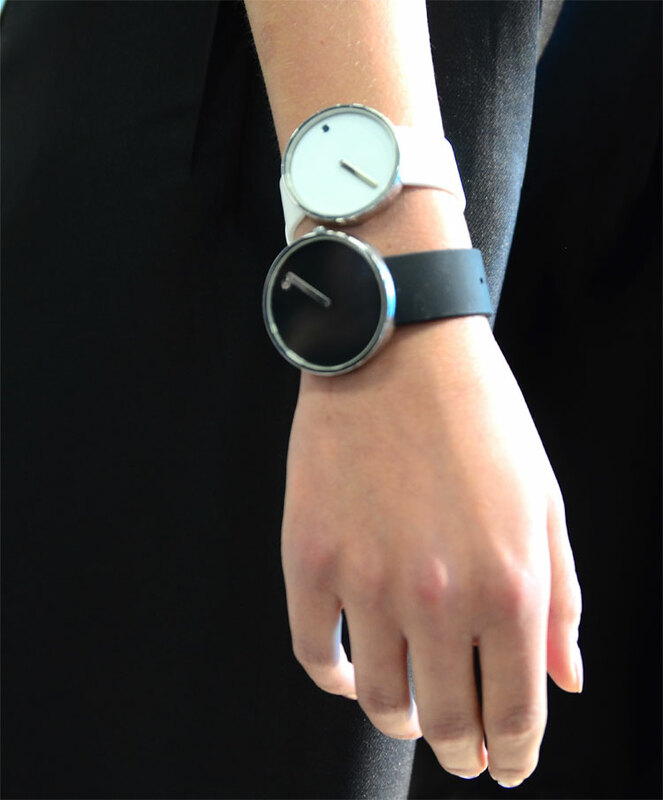 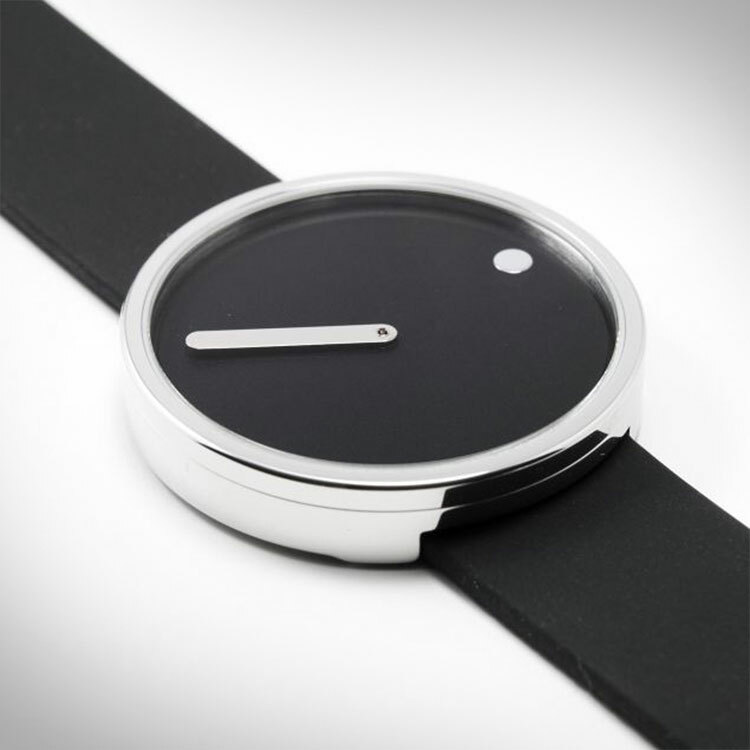 Inspired by the Picto Watch, the wall clock is just a larger version with the same rotating face and minimalist style. 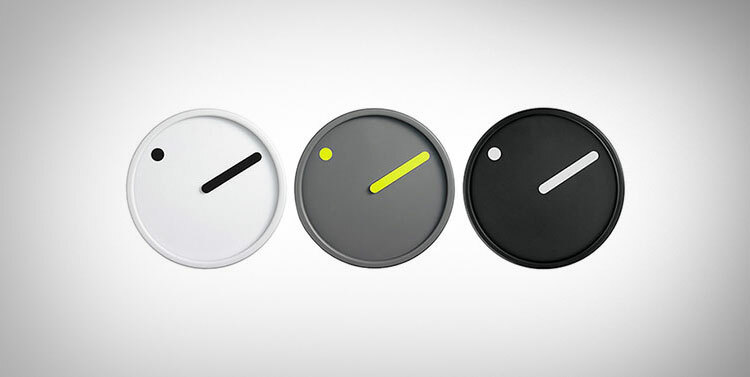 The Picto Wall Clock was designed by Steen Christensen/Erling Andersen, measures 6.2 inches in diameter, comes in 4 differect color variations to choose from, and is sure to make telling time even harder than it usually is for you.